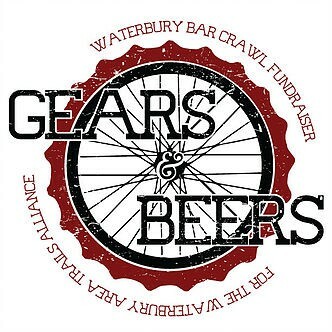 Come out and support our local mountain bike club on April 30th, 2016 in downtown Waterbury. Our sponsoring restaurants (Black Back Pub, The Reservoir, and Prohibition Pig) are all donating 5% of their draft sales all day to WATA. We have also a special can release by our friends at The Alchemist!